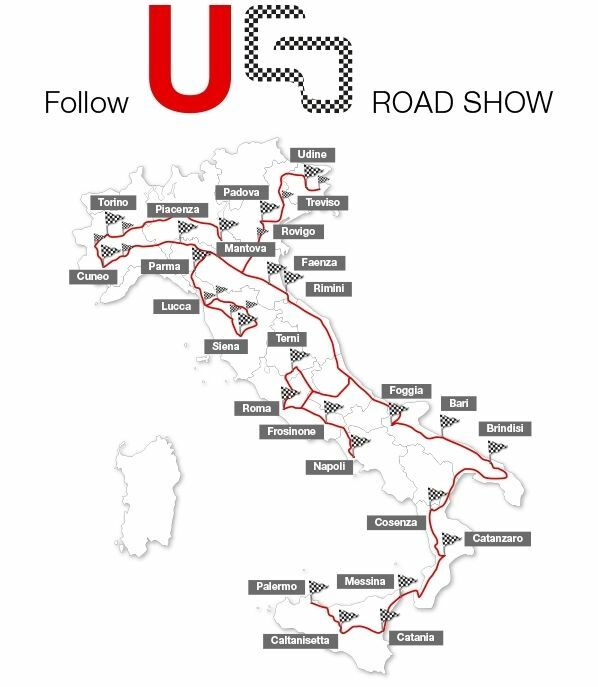 Ugo, is the new Unical “show room on the road” that travels acrossItaly and Europe. Dedicated to the Unical “BIOENERGY DIVISION” products, Ugo would diffuse the knowledge of renewable energy use, introducing the respective ranges of wood-fired, pellet and mix boilers, pellet stoves and hydrostoves, integrated solar systems and heat pumps. Ugo comes directly to your place for classes and presentations with working products. Thanks to Ugo, the company quality is even closer to its parters. Illustrated itinerary is approximate. The plan could be subjected to changes. To know where "run into" Ugo, contact Unical area agent.